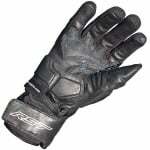 I find these gloves very comfortable, and easy to feel and use the controls whilst riding. So far I've only used them in the dry and they've been great. Absolutely excellent gloves materials and stitches are on point elasticated where needed great fit 10 out of 10. Sportsbikeshop get a 10 out of 10 as well really fast delivery arrived days before expected and plenty of tracking info and notifications. 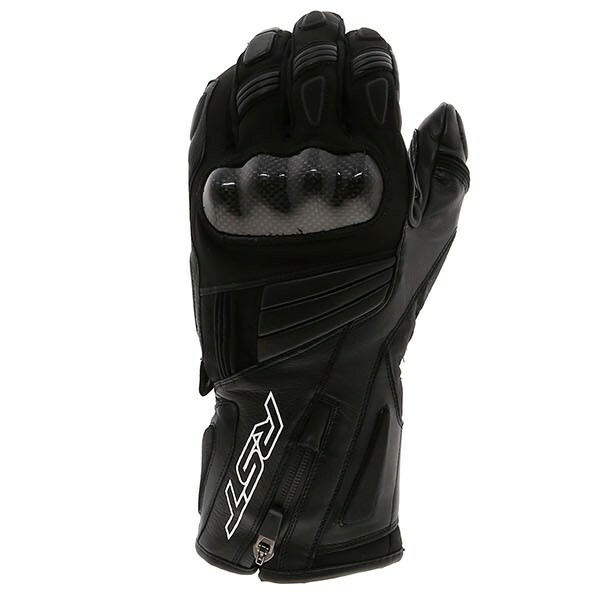 This is the second time I have brought from sportsbikeshop now and whenever motorcycle gear is needed I feel there's no need to look anywhere else. I found these to be of poor quality. They felt like you were pushing your hand into a crinkled plastic bag. 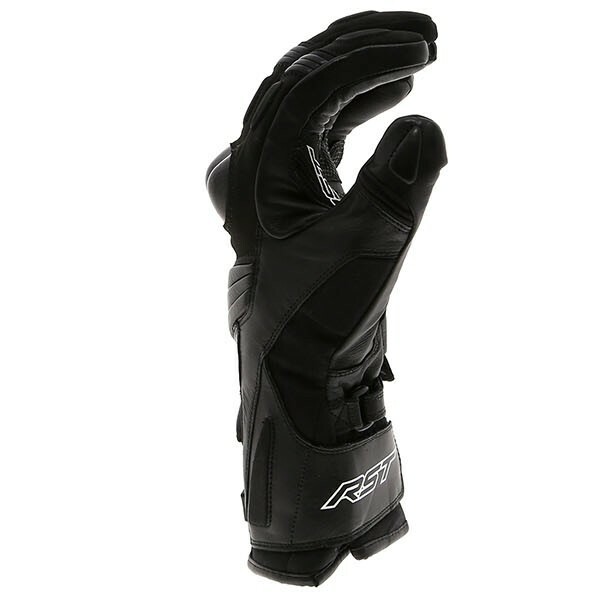 The seems are in uncomfortable places and the leather outer layer was much bigger than the glove inside, in addition the thumbs were finished with one flat seem at the end resulting in a flap. I found it very hard to use the indicators wearing these. They were also nowhere near as warm as my old RST gloves. They fingers in particular were very cold. 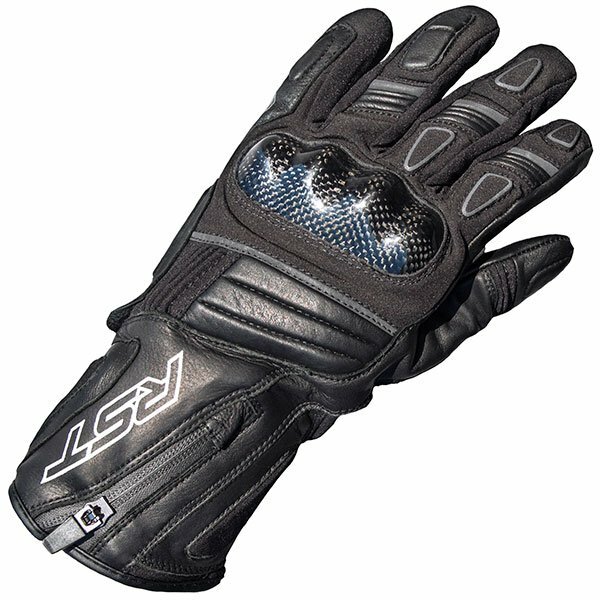 They did have knuckle protection and look quite nice. On balance I really wouldn't tell anyone to buy them. Nice and warm but not too bulky. Amazing. 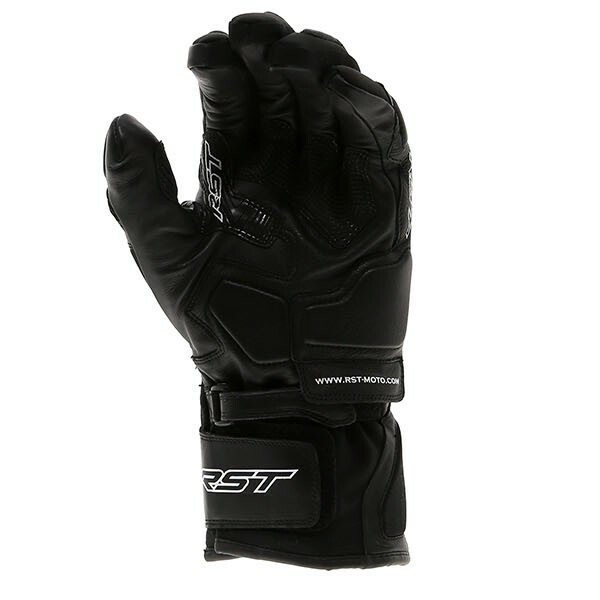 So much warmer and softer than my normal RST gloves. Very comfortable and flexible first time I wore them. 5 stars.